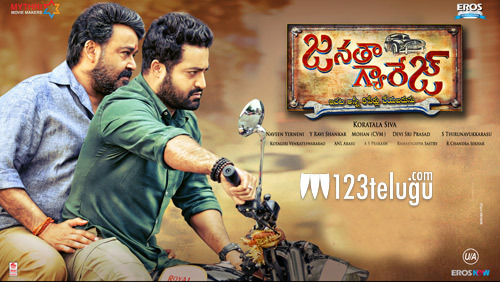 With Janatha Garage releasing on a huge scale yesterday, various collections of the film have been coming out slowly. Latest update reveals that the film has collected a total share of 1,54,12,987 and 2,58,34,156 in both the Krishna and Guntur regions respectively. These collections are a new record for any movie till date in this regions. Directed by Koratala Shiva, this film had music by Devi Sri Prasad. Mytri movies produces this film which has Samantha and Nithya Menen as the female leads.